This fall, Disney Cruise Line® will say farewell to its homeport in Galveston, Texas. But you can still get onboard and take advantage of a great offer plus, receive an onboard credit and half-off deposit. Book a Disney Wonder® sailing and receive a $100 onboard credit with an Inside stateroom, a $150 onboard credit for Oceanview stateroom, or a $200 onboard credit for a Verandah stateroom—and receive half-off deposit if booked through May 15, 2013. 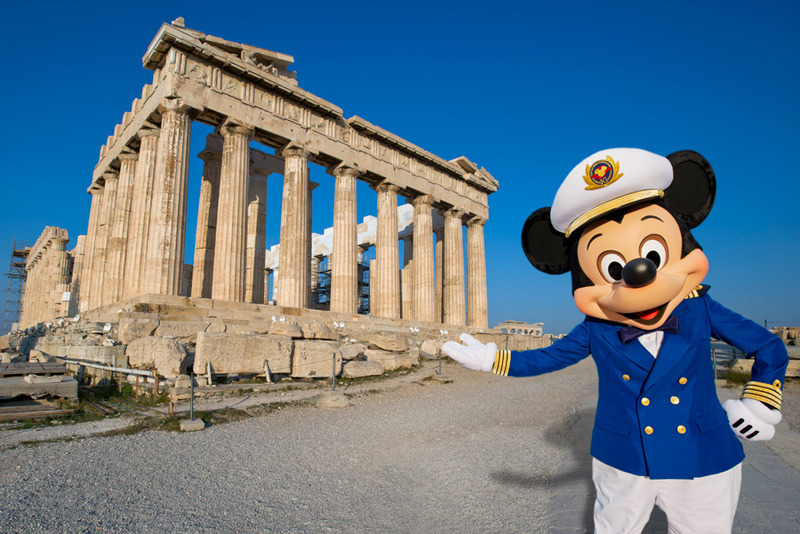 In 2014, Disney Cruise Line® will offer new itineraries, including an expanded collection of European cruises highlighting the Greek Isles. Plus, Disney Cruise Line will depart for the first time from homeports in Venice, Italy, and San Juan, Puerto Rico. Disney Magic® returns to the Mediterranean with exciting new ports and popular destinations, treating your Clients to the best of Europe. For the first time, Disney Cruise Line will use Venice, Italy, as a homeport for select sailings. During these cruises, the ship will overnight in Venice, giving your Clients the opportunity to experience an evening in the spectacular city. Other new destinations include Katakolon, Rhodes, Heraklion (Crete), Santorini and Corfu, Greece, and Catania, Sicily. Disney Cruise Line will homeport in San Juan for the first time in 2014, sailing four cruises to the Southern Caribbean, including Grenada – a new port of call for Disney. Known as the “Spice Isle,” Grenada offers your Clients a lush and lively destination filled with spice estates, tropical gardens, beautiful beaches, thrilling diving, snorkeling, fishing and exploration through mountain landscapes and waterfalls. 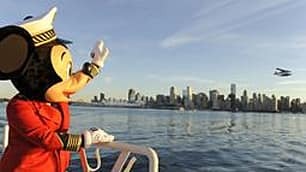 Disney Wonder® will sail 7-night cruises from Vancouver to Tracy Arm, Skagway, Juneau and Ketchikan, Alaska. One special 9-night cruise calls on Sitka, Alaska – a first for Disney Cruise Line. 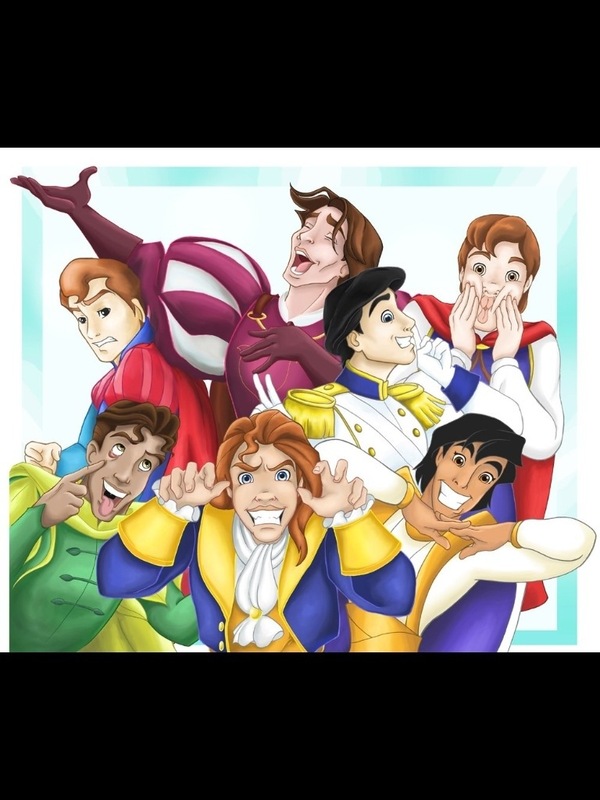 Disney Cruise Line will continue to offer a variety of sailings from Port Canaveral and Miami, Florida, in 2014. Most itineraries include a visit to Disney’s private island, Castaway Cay. Love is in the air at Walt Disney World. 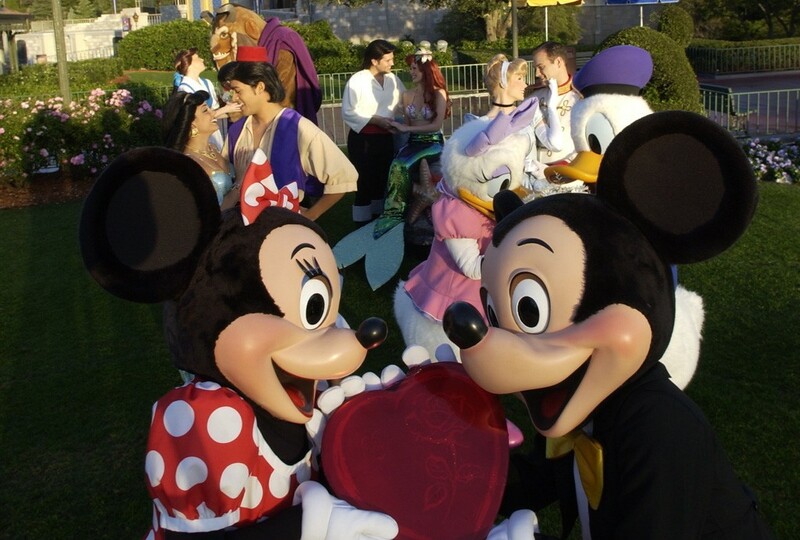 If you are visiting the Walt Disney World Resort between February 11th and 17th, you are in for some romantic treats. Part of Disney’s Limited Time Magic campaign, True Love week will feature special entertainment and character meet & greets, photo backdrops, merchandise, gourmet cuisine, and much more to help celebrate the perfect Valentine’s Day. 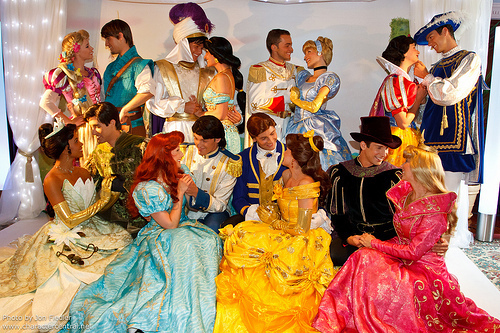 According to Disney, during Disney’s True Love Week, a tapestry of romance will be woven throughout the resort, from limited-time Valentine’s Day merchandise and special entertainment, to romantic dinners for two and new themed photo locations offering greetings with beloved Disney sweethearts, from Cinderella and Prince Charming to Mickey and Minnie Mouse — all for a limited-time only. This week-long celebration is intended to celebrate the love of friends and family, and will invite couples to rekindle the flame. 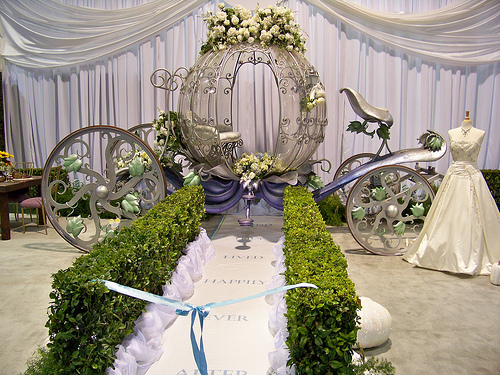 Romantic Setting: Guests will feel the romance at every turn, as banners proclaiming True Love, heart-shaped signage and sweetheart-themed decor adorn the Magic Kingdom. Blushing Castle: At dusk, hues of pink, red, lavender and blue bathe Cinderella Castle with themed lighting synced to musical melodies adding to the ambiance. Dinners for Two: Candlelit dinners for two with prix fixe menus at select restaurants. Specially-created menus at Artist Point at Disney’s Wilderness Lodge, The Wave of American Flavors at Disney’s Contemporary Resort, the Hollywood Brown Derby at Disney’s Hollywood Studios, and Yachtsman Steakhouse at Disney’s Yacht Club Resort make an ideal setting for a romantic evening. Book online at disneyworld.com/dining, or call (407) WDW-DINE. In Town Square Theater, you may find Mickey and Minnie, Aurora with Phillip or Rapunzel and Flynn. Mary Poppins joins Bert in Fantasyland, while Prince Naveen and Princess Tiana meet guests in the Enchanted Glade in Liberty Square. Romantic Touches: Long-stem roses, chocolate covered strawberries, the finest champagne or scattered rose petals create a romantic scene for lovebirds, all available through the Disney Florist. Information from Walt Disney World was used in this report.